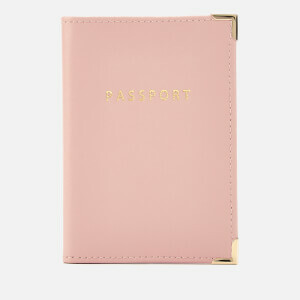 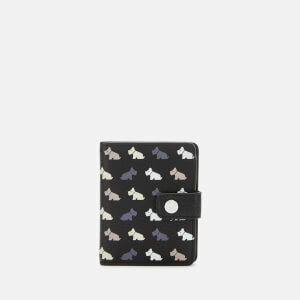 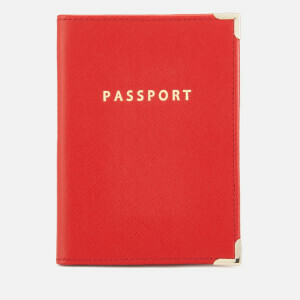 Keep your passport safe and stylish with the ‘I'm Outta' Here’ Getaway Passport Holder from Ban.do. 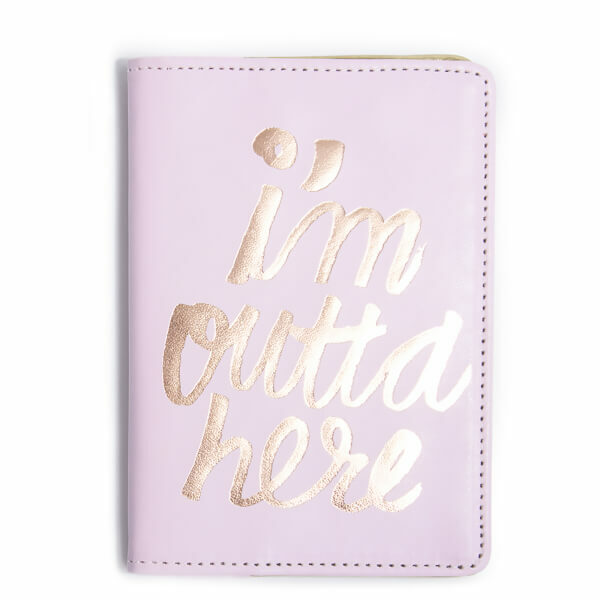 Made from heavyweight canvas, the cute pale pink holder is decorated with ‘I'm Outta' Here’ in metallic gold foil. 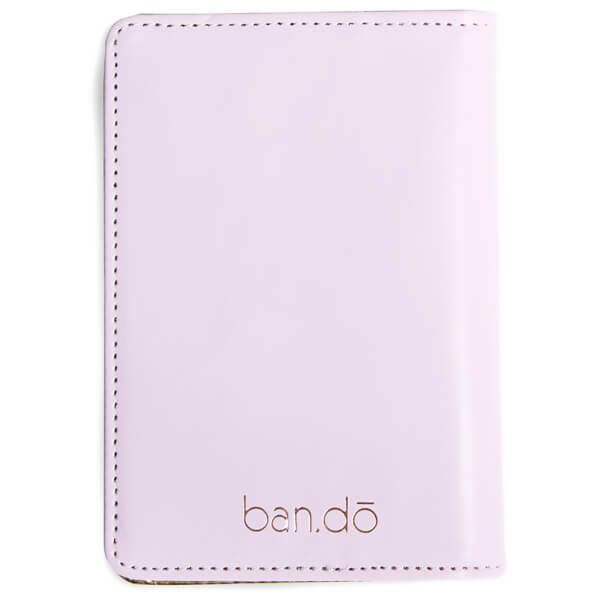 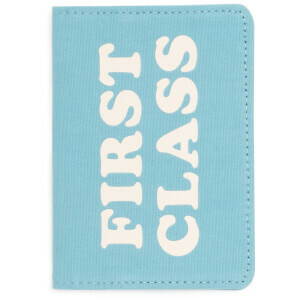 Open up the wallet to reveal a compartment for your passport along with three card slots, perfect for credit cards.